HP has unveiled their Reverb VR Headset, the sharpest Windows VR headset yet. HP recently announced it's competition to the HTC Vive Pro and the Oculus Rift, the HP Reverb. This VR headset sports a resolution of 2,160 by 2,160 pixels per eye, the highest resolution in a VR headset to date. The headset is also using 2.89 inch LCD displays running at 90Hz. The new lenses in the Reverb are also spherical, instead of circular, which gives them a 114-degree field of view. This allows more realistic environments in VR, and can be helpful in programs like workplace simulators, or VR games that want to be as realistic as possible. The device also sports a circular strap, and built in headphones which are meant to help with the immersion in the VR experience. Sadly, the higher resolution comes at a price, and a hefty one at that. Starting at $599, with a $649 professional version coming in the near future, it is also the most expensive Windows VR headset coming to the market. 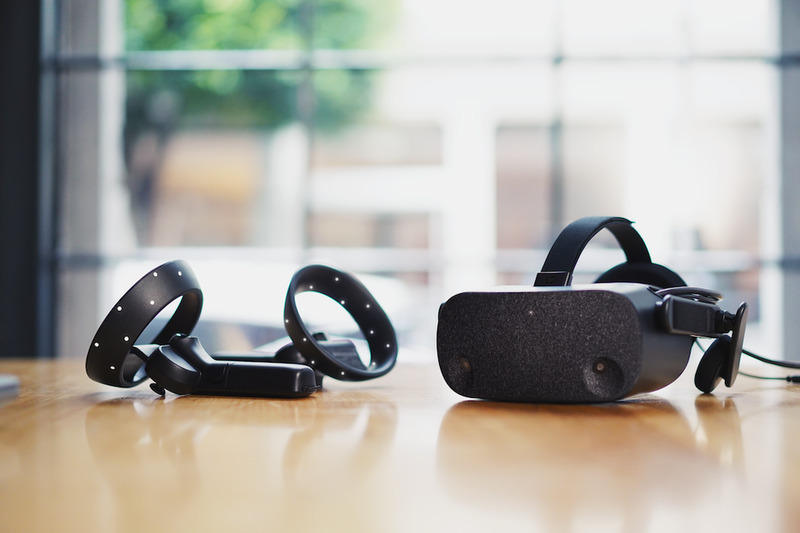 Other than the huge resolution jump from past devices, what HP is doing is definitely not groundbreaking, but it is a step in the right direction for the VR industry?